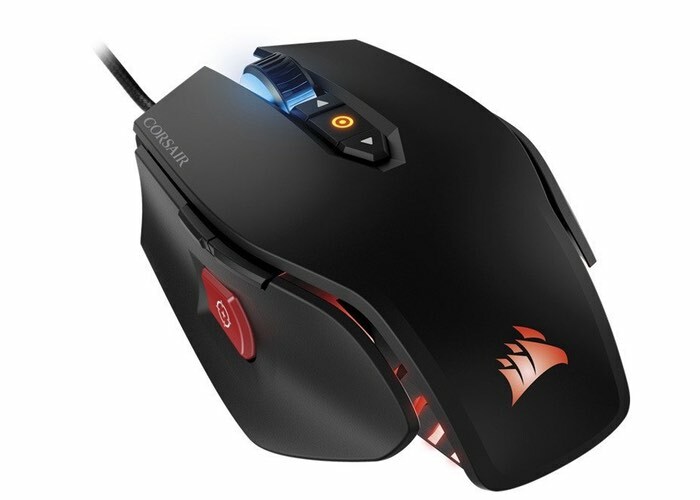 Anyone in the market for a new gaming mouse might be interested in the new addition to the Corsair range with the unveiling of the Corsair M65 PRO RGB which is equipped with an optical sensor that is capable of providing 12,000dpi. 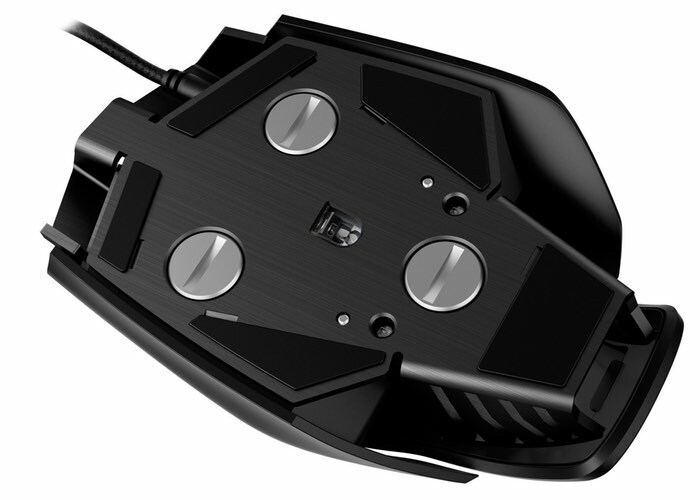 The M65 PROGaming mouse can be custom tuned and includes a gaming grade sensor for pixel precision tracking says Corsair and will be available to purchase from next month, April 2016 priced at around $60. Harness the Power of CUE: Don’t just configure your mouse – program it with double macros, custom RGB lighting, and more.